Next Article » Friends of Gilmer Animal Shelter to host annual BBQ and Silent Auction! 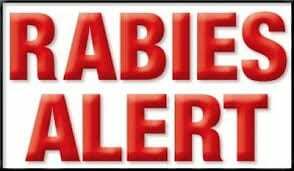 ELLIJAY, GA – Gilmer County Environmental Health officials are urging residents near the intersection of Board Town Road and Chatsworth Highway in Ellijay, Georgia to call for a rabies risk assessment if they or their children may have been in contact with an orange tabby cat in the area that has now tested positive for rabies. 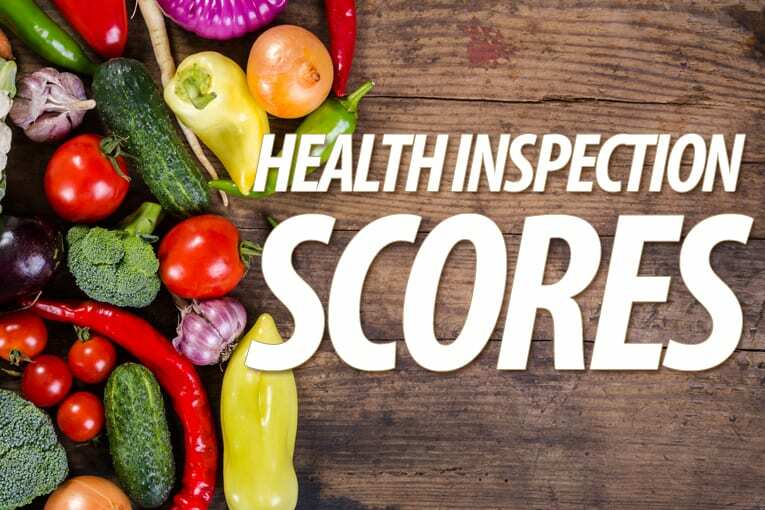 The phone number for local environmental health is (706) 635-6050, or if calling after hours, the Georgia Poison Control Center toll-free number is 1-800-222-1222. On Monday, December 3rd, a local resident picked up the cat after finding it in their carport. The cat was behaving sickly and dragging its back legs. The county environmental health office was notified and sent the cat to the Georgia Department of Public Health Laboratory for rabies testing on Tuesday. 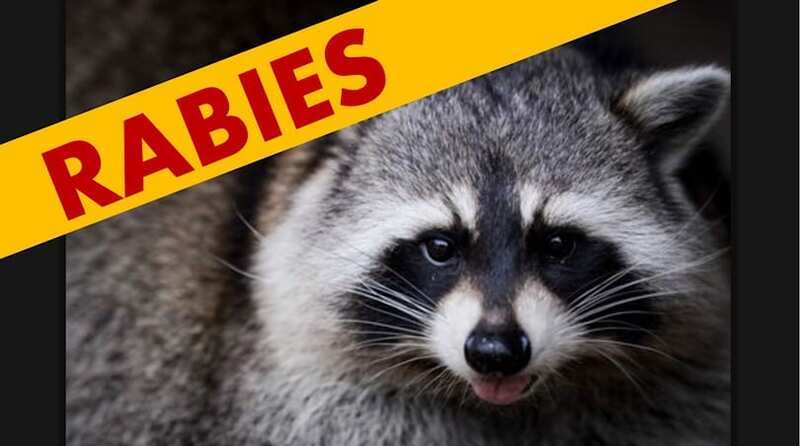 The lab confirmed the animal was positive for rabies on Wednesday. Since the resident who handled the cat was not bitten or scratched, no treatment was required, and no other human exposure is known, at this time. However, environmental health staff will be canvassing that area today, distributing notices to residents to call their office or the Georgia Poison Control Center if they or their children were potentially in contact with the cat within the past two weeks. Residents are also being notified that several stray cats are in that area, and these cats should be avoided due to the high risk of rabies exposure. All residents are urged to avoid wild or feral animals and to maintain rabies vaccinations in pets. If a pet receives an initial one-year vaccine, it can receive a three-year rabies vaccination the following year. A bite or scratch from any wild mammal should cause concern and be reported to a health care provider and the local environmental health office. Children should be warned to avoid contact with wild animals and any stray dog or cat, and they should report any contact with these animals to an adult right away. For more information about rabies and its prevention, log onto the Centers for Disease Control and Prevention (CDC) website at https://www.cdc.gov/rabies/. SUBWAY – WALMART – SFS, INC.